The police raided a house on Godwin Avenue and seized 634 glassine envelopes of heroin and 289 vials of crack cocaine, according to police director Jerry Speziale. 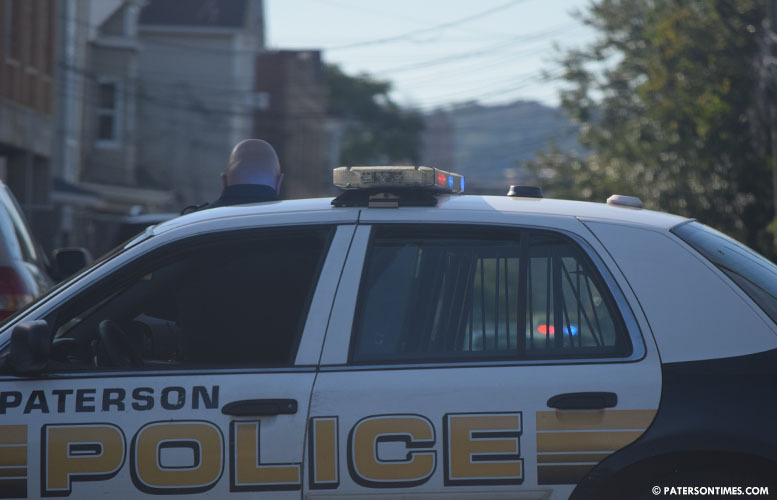 Police apprehended two Paterson residents, Joshua Ward, 23, and Nico N. Higgs, 21, during their raid at 47 Godwin Avenue on Monday. Both were charged with eight drug offenses, including possession, distribution, distribution near School 6 and the Freedom Village Senior Housing Complex, authorities said. Authorities said the heroin seized was stamped “Dead Pool” in blue ink.